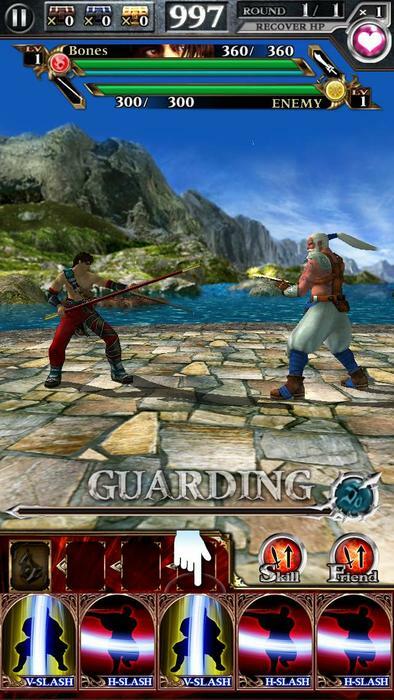 Soul Calibur: Unbreakable Soul is a mobile game based on the popular Soul Calibur fighting game series. 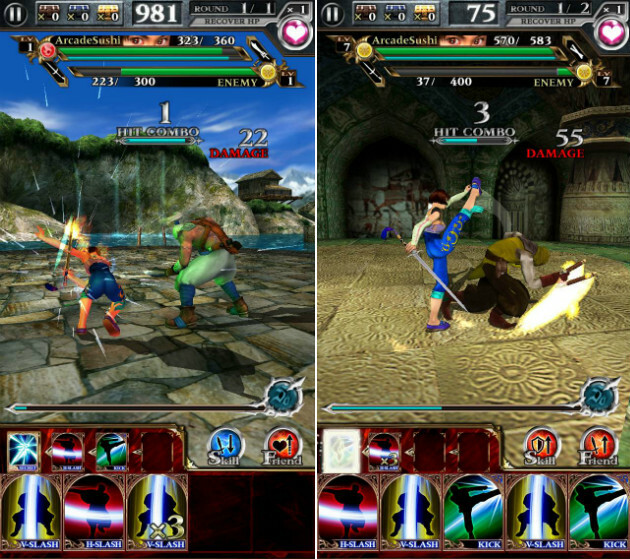 It uses touch-screen keys, card play, and simple, engaging gameplay to tell a story through the eyes of the characters in the series. Iconic Characters: Features playable versions of the series' most iconic characters. 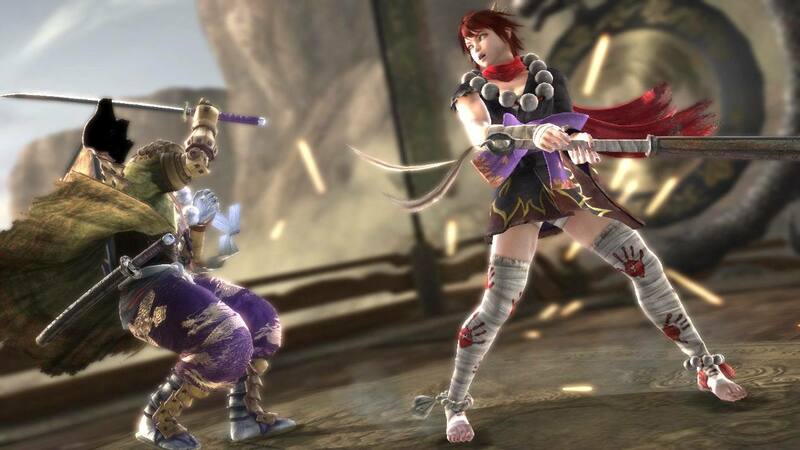 Story Extensions: The game features new chapters in the saga that is Soul Calibur's game-spanning storyline. 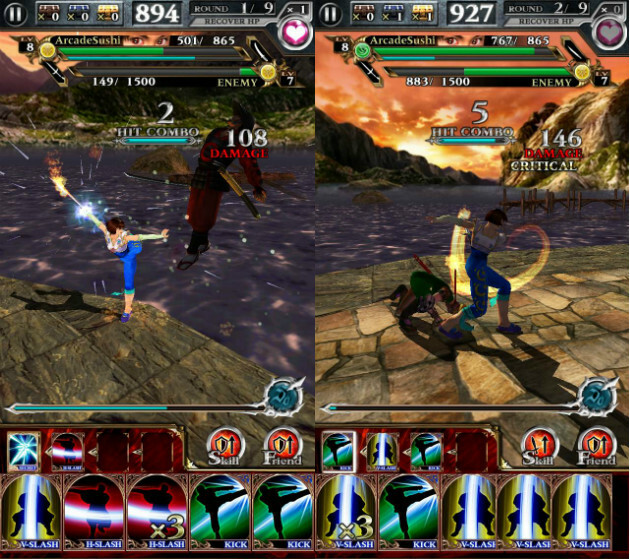 A brief video preview of the gameplay and features in the Soul Calibur mobile game.